A Lake Geneva W.I. native Rich has been riding for 35 plus years. 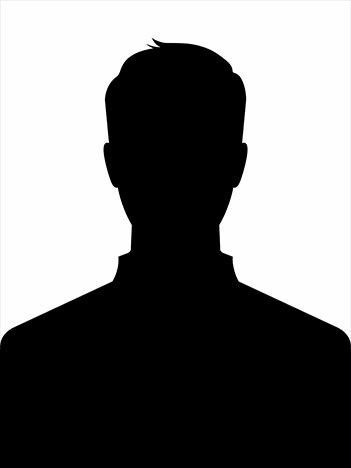 He relocated to South West F.L. 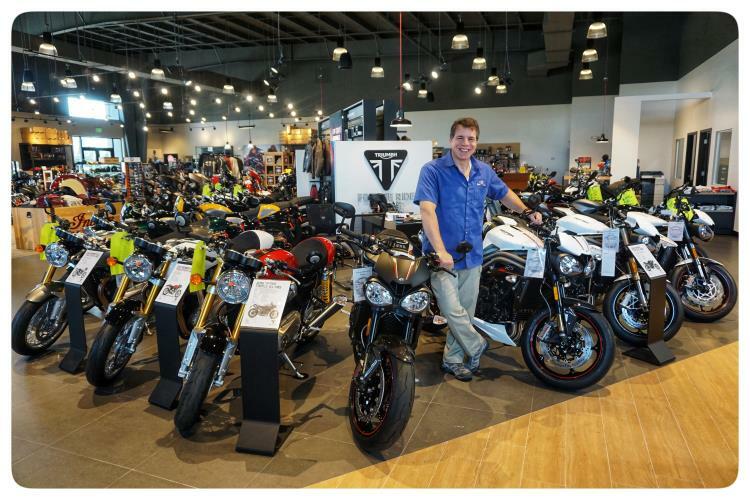 to sell and ride bikes, dive and eat seafood. 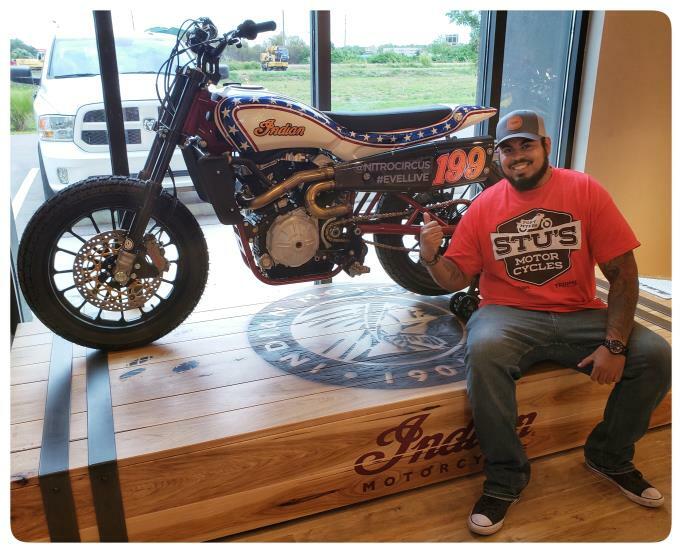 Alex "A-Rod" Rodriguez has been in and around the motorcycle scene in Florida on everything from metric sport-bikes to Big Twin Cruisers. 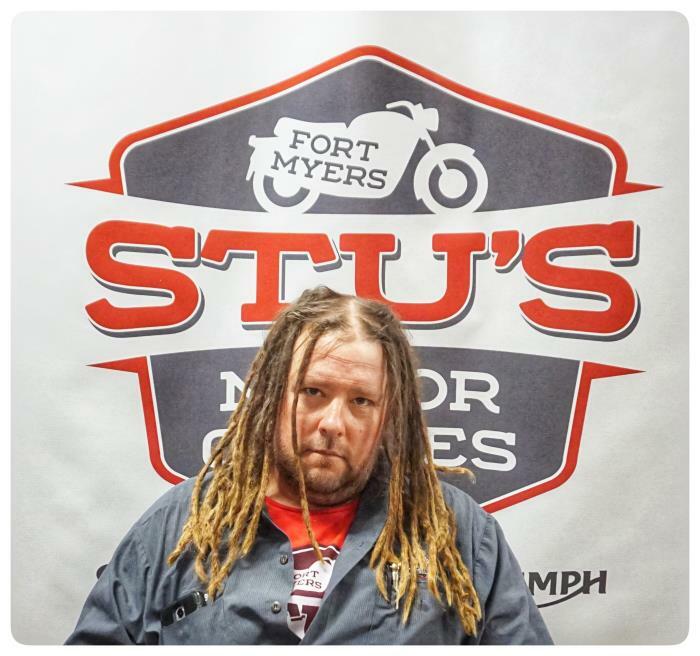 A U.S. Army Combat Veteran he enjoys going to rallies and can often be found frequenting the local biker bars. 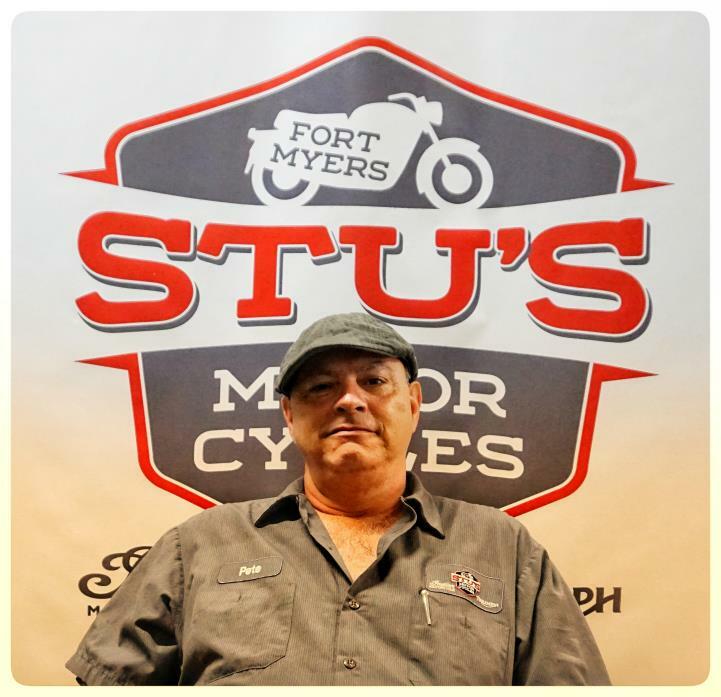 Originally from Minneapolis, MN Doug has been a staple in the Motorcycle Business in Ft. Myers for many years. 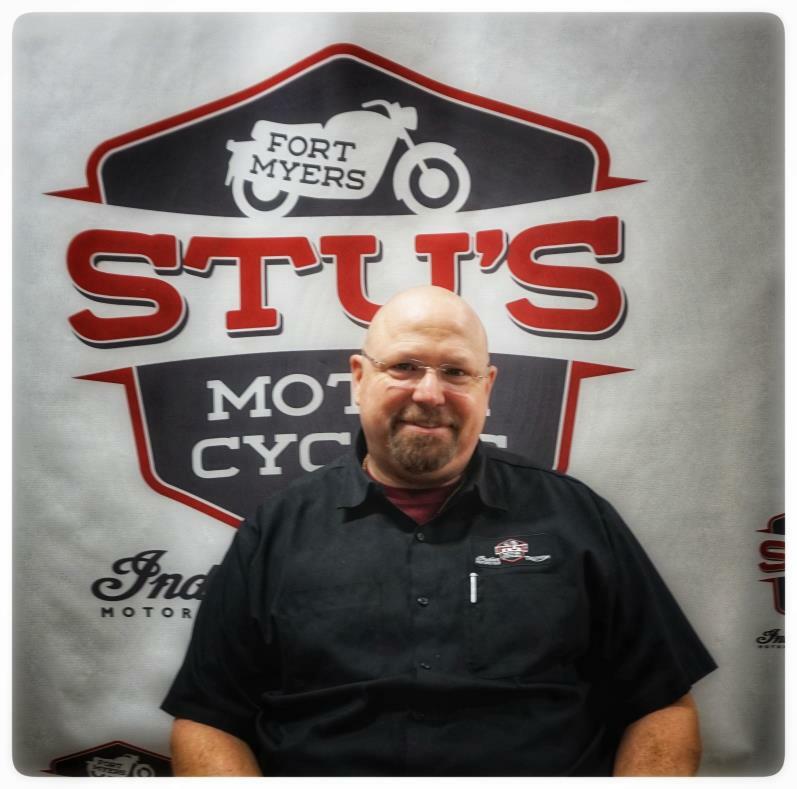 Stop by and see Doug in our Internet Dept. 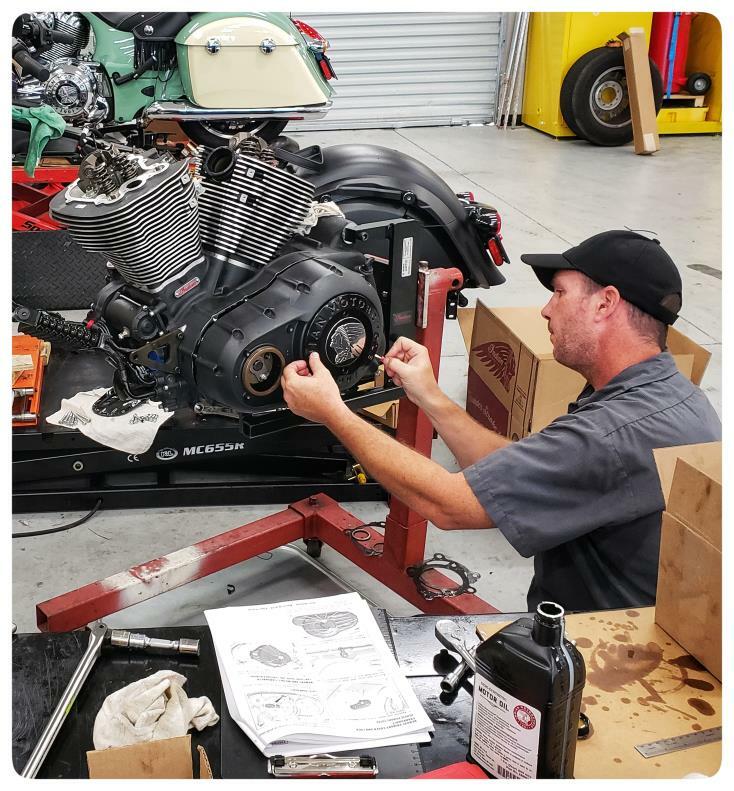 the next time you're in the dealership. 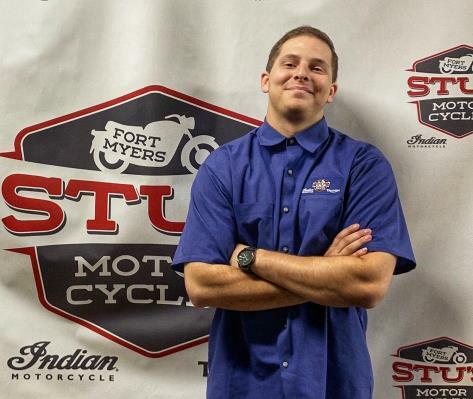 Danny is a North Carolina Native and the dealerships second biggest sports fan! The Philadelphia Eagles are his favorite team. 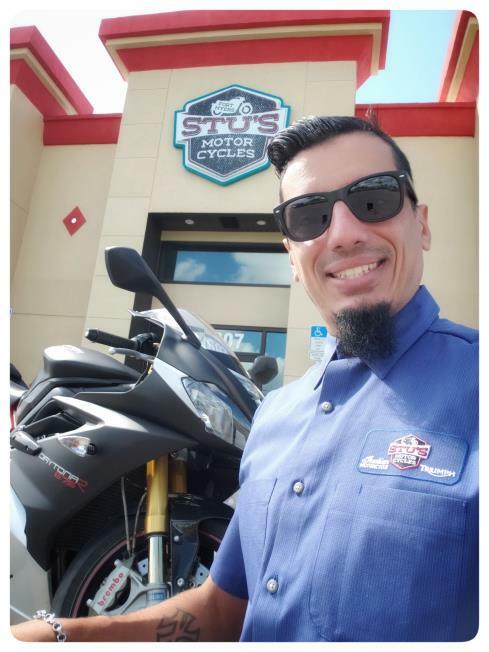 His favorite lunch spot is Mario's, and he is the go-to guy for all your riding gear needs. She only has 1 year living in S.W. 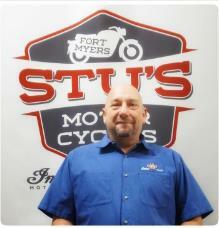 Florida but over 10 years of experience working in motorcycle shops. 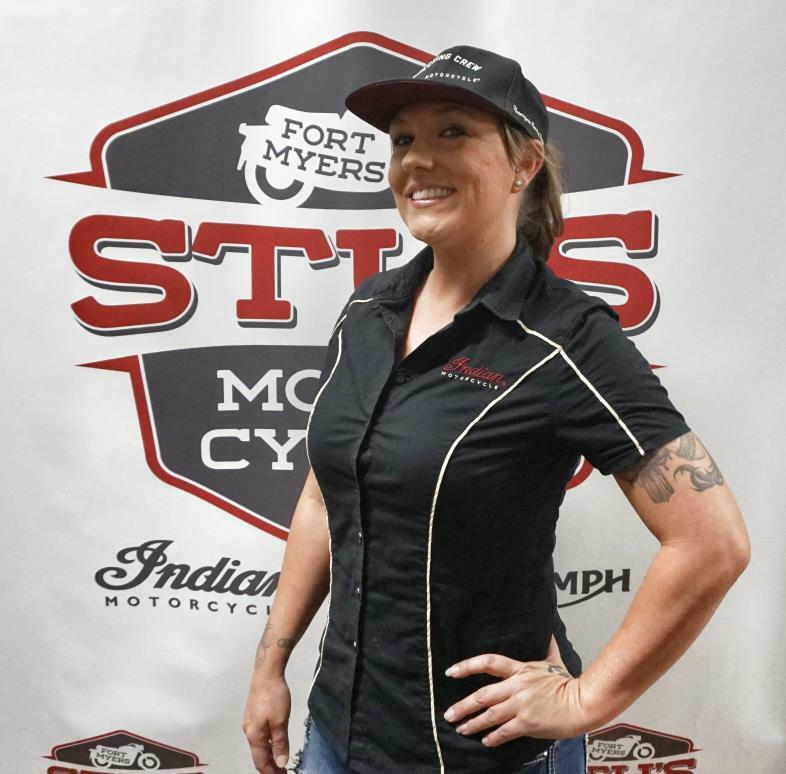 She originally hails from North Carolina where she first got the bug for bikes, muscle cars, and rat-rods. See her for all your service needs!